A holiday at sea is one of the best value holidays you can have, but there are a few things that could leave you out of pocket and that you may not have been expecting – especially if you have never cruised before. As ships become bigger and bolder – with a selection of onboard features and facilities that will blow your mind – some cruise lines are opting for lower fare structures so that guests can essentially create an a la carte experience once onboard. However, if it isn’t correctly managed, this experience can be an expensive one. 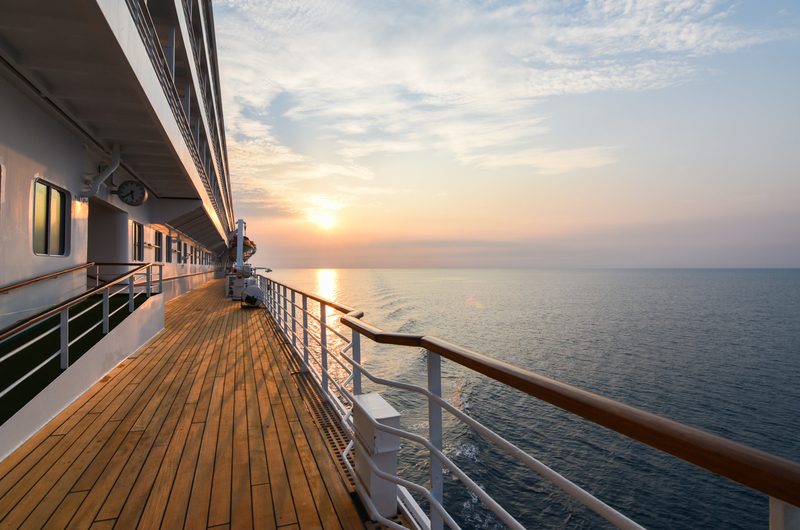 To ensure that you don’t leave your ship with a cabin bill large enough to pay for another cruise, here are eight things that will cost you extra onboard. Your cruise ship may sail you to stunning destinations, but that doesn’t necessarily mean that your shore excursions are included in the cost of your fare – unless, for example, you’re sailing with the likes of Regent Seven Seas. Shore excursions can be quite expensive, especially if they are all-day jaunts in places such as Rome or New York, so it’s always best to browse your options before you set sail. Sometimes you can find similar shoreside experiences with external companies for half the cost – but be warned: if you’re late back to the ship, it will not wait for you. Tipping and cruising go hand in hand. There are some cruise lines that include gratuities in the cost of your fare, so you can relax, knowing that it is all taken care of. Most cruise lines, however, don’t include this and it is therefore an additional expense that you really should budget for. Usually, gratuities are automatically charged to your onboard account on a per-person-per-day basis and they can be increased or decreased via reception depending on the level of service you have received. You can also opt out of the automatic charges entirely and tip in cash. 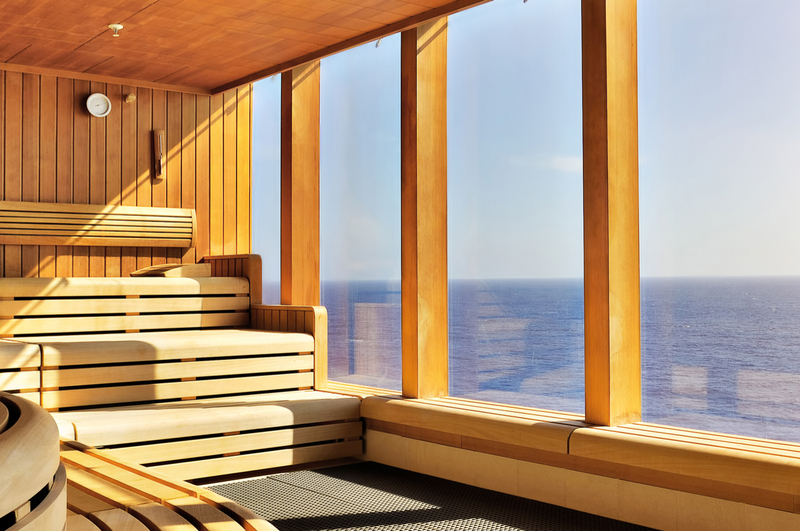 We all enjoy some pampering occasionally and the spas at sea are some of the best in the world, but they come at a cost. Deciding to visit is entirely your choice, but remember that every treatment does come at a price. Usually you can find a price list on the website of your chosen cruise line, but if you do plan on visiting the spa or salon, I suggest you wait until you are onboard and check out any embarkation day special offers. Some cruise ships offer a self-service laundry, where guests can do their own washing, drying and ironing, which is great as it means you don’t have to pay large amounts to have the ship’s laundry do it for you. Although these services are sometimes at an additional cost, you’ll be pleased to know that it probably won’t break the bank. On some ships the washing machine tokens are as little as 50p and on others the actual machines are free to use; you only pay for the cost of the detergent, which again is usually less than £1. Find out before you sail if your ship has a self-service laundry and, if it does, pack your own washing powder. Specialty dining at sea is big business, and as ships get bigger, the amount of additional dining venues on offer also increases. You don’t have to visit these restaurants and pay the extra charge, but some of them really are worth considering. Most onboard activities are included in the cost of your fare, but there are some that require a small additional charge, such as pilates or yoga classes. If you would like some one-on-one advice on things such as health, nutrition or even have a fitness plan worked out for you, then you can arrange all of this through the onboard gym, but again, these will be an additional cost. The internet is not free on all ships, so before you leave on your cruise it is worth finding out how much the onboard internet packages are. They can be expensive, but you often find the best deals noted in your daily paper on the day of embarkation. If you do wish to use the internet onboard then always purchase a package. Never opt for the per-minute option, as it really isn’t worth it and, overall, it will end up costing you more money. 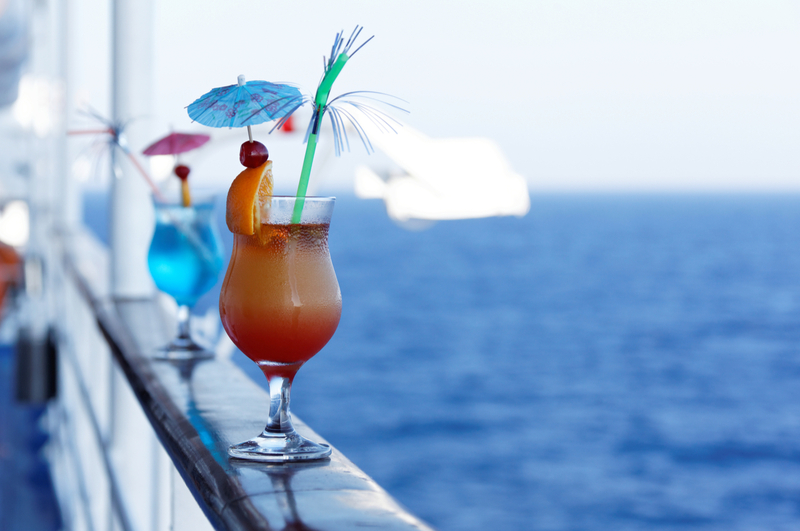 Although some cruise lines do include alcoholic and non-alcoholic drinks, they are few and far between. Nine times out of ten your beverages are going to cost you extra money, so my advice would be to check with your travel agent before you sail whether there are any special drinks packages available on your chosen sailing. A drinks package is often great value for money and it is something that I always look for before my cruise. Some cruise lines offer an all-inclusive upgrade from as little as £10 per person per day, whereas others have one flat fee and several package options for you to choose from. The package cost may seem expensive at first, but it will work out much cheaper than paying for each individual drink, especially if you are sailing with an American line that often also adds a 15% service charge to the cost of every drink you purchase.